With a population of over 5.2 million, Yorkshire & the Humber encompasses the county of Yorkshire and parts of Lincolnshire. Major cities are Leeds, Sheffield, Hull, York and Bradford. 98% of the UK see out of home ads each week – get your brand noticed! 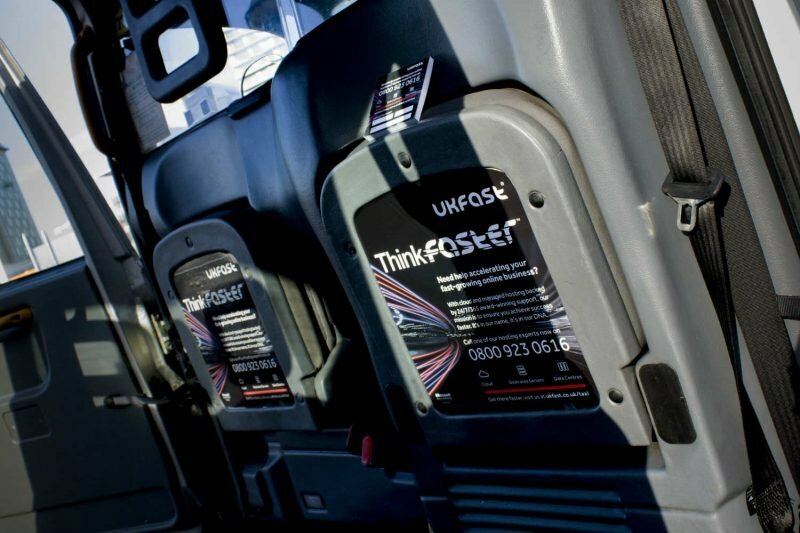 London Taxi Advertising is the UK’s premier black cab advertising specialist, transforming the famous hackney carriage to carry the branding of companies large and small. We can help your brand make an impact on the streets of the countries busiest cities and towns. Why advertise in Yorkshire & the Humber? The West Yorkshire city of Leeds has established itself as one of the UK’s major financial centres, home several major banks and businesses. It also has a thriving tourism industry. A taxi advertising campaign in Leeds could position your brand in front of millions of business people, tourists and students – the city’s cultural reputation has seen university applications to Leeds spiral recently. Advertising in Sheffield on black cabs presents you with the chance to reach a working demographic – two thirds of residents are in a professional occupation with many graduates staying in the city for work. Hull, meanwhile, has been awarded the title of 2017 UK City of Culture. With millions being pumped into the East Yorkshire city, advertising in Hull could see you reach a substantial number of tourists over the coming months.